Prepare a qualified workforce to meet the current emerging needs of business and industry. To create meaningful transformation in the people, businesses and communities we serve. By fostering collaborative partnerships and empowering a compassionate, respectful, and knowledgeable team dedicated to continuous improvement. Career and business growth happens with training and education, and we’re here to connect job seekers, employers, training partners and educators. We’re here when you’re trying to sort out job opportunities or work through recruitment of skilled employees. Find your service center in Branch, Calhoun, Kalamazoo & St. Joseph counties and tap into local opportunities. 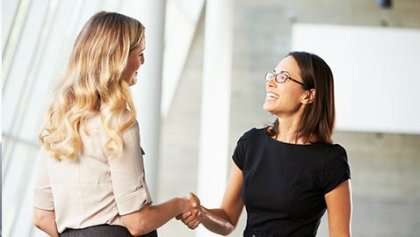 We sponsor many helpful events to connect job seekers with eager employers. Check out our calendar of job fairs, workshops, and other events designed to connect those looking for a job with employers.